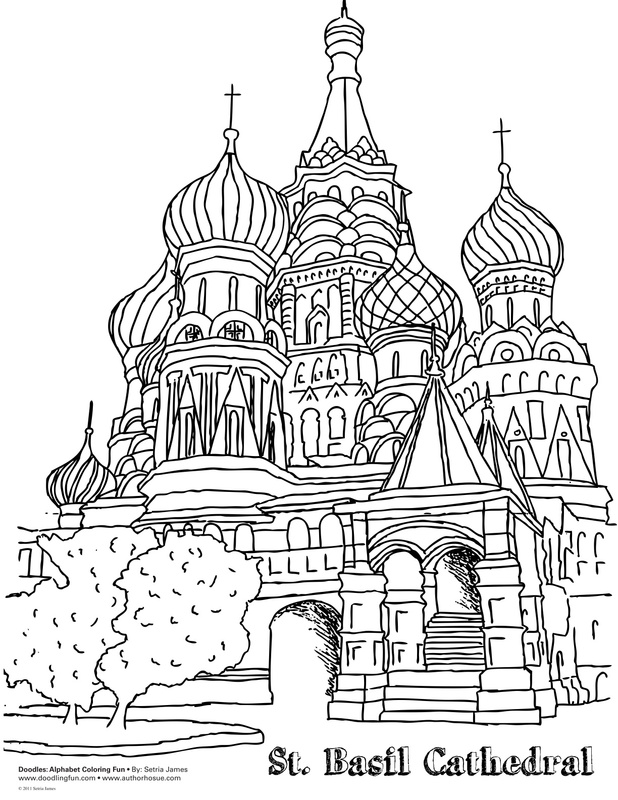 Tags: activities, activity, Army Coloring Sheet, bear coloring sheet, celebrate, child development, childre, children, children coloring sheets, Coast Guard Coloring Sheet, coloring book, coloring sheets, craft, crafts, crayola, Creativity, doodles, drawing, education, facts, free coloring sheet, fun coloring sheet, holiday, imagination, James, kiddos, kids, kindergarten, learning, life, Military Coloring Sheet, mom, Navy Coloring Sheet, parents, setria, Setria James, teddy bear coloring sheet, toys, Veterans, veterans coloring page, veterans coloring sheet, Veterans Day, Veterans Day Coloring Page, Veterans Day Coloring Sheet, Veterans Day Holiday | Permalink. Radio Flyer Wagons are small staples in american history. The first one was the “No. 4 Liberty Coaster”, which was built from wood and steel in 1923 and enjoyed tremendous success. Modern wagons are built in “Classic Steel or Wood”, although Plastic is also an option. While there have been dozens of different versions over the years, the “#18 Classic Red Wagon” with which the company is forever associated has been in continuous production for over 70 years. Not all wagons have been red. The 1950s saw a “Davy Crockett Wagon” which was yellow, as was a 70s “Evil Kneivel Wagon”. A blue “Mickey Mouse Club Wagon” was made in the 50s as well, as was the “Spirit of ’76” model which was made for the Bicentennial. I have so many memories of my sisters wagon. I use to love riding in it while she pulled me along. What awesome times! Because I have had some many fond memories of the Radio Flyer Wagon, I had to wrap up this weeks blogs homage to vintage toys with a wagon Coloring Sheet. 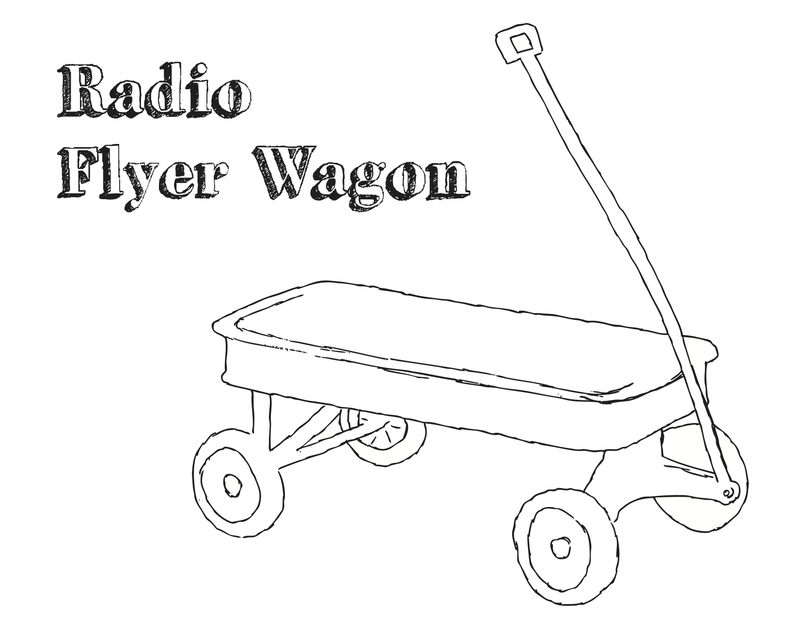 Click here to download my Radio Flyer Wagon Coloring Sheet. 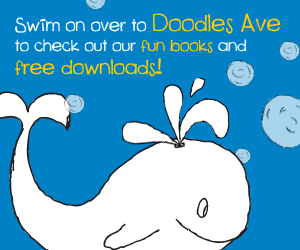 Tags: activitu, activity, art, children, coloring, coloring fun, coloring sheet, crafts, crayola, dad, history of toys, kindergar, learning, mom, parents, toys, Vintage Toys, wheels | Permalink. 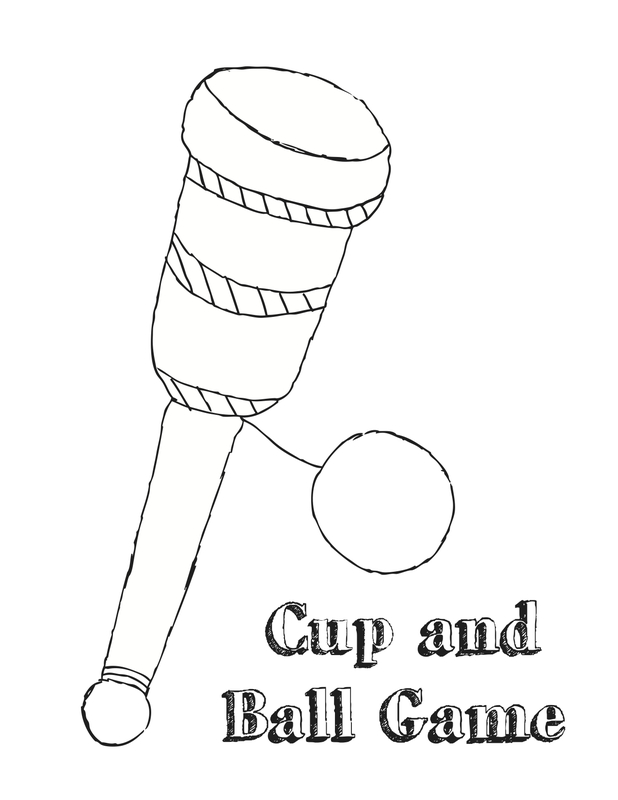 Tags: antique, children, children toys, coloring, coloring fun, coloring sheet, crafts, crayola, crayons, cup and ball, dad, game, historic, kids, mom, parents, toys, vintage | Permalink. 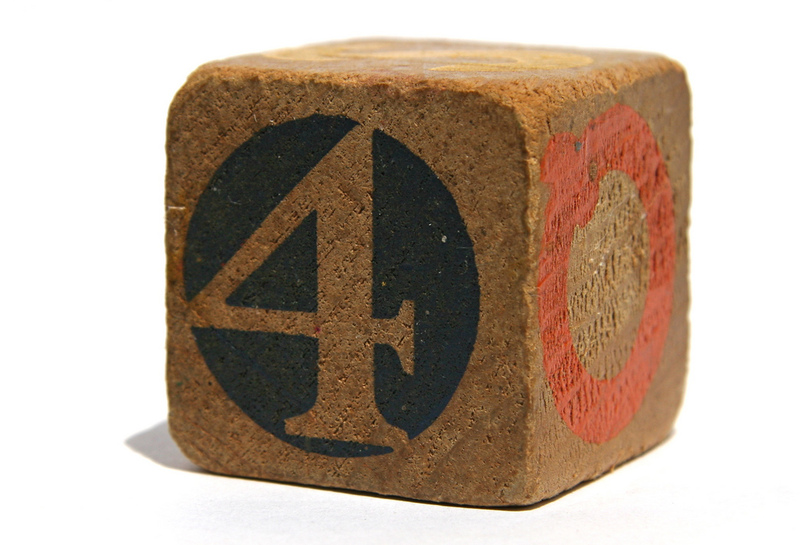 As a kid I loved playing with building blocks. The possibilities are endless when playing with them. 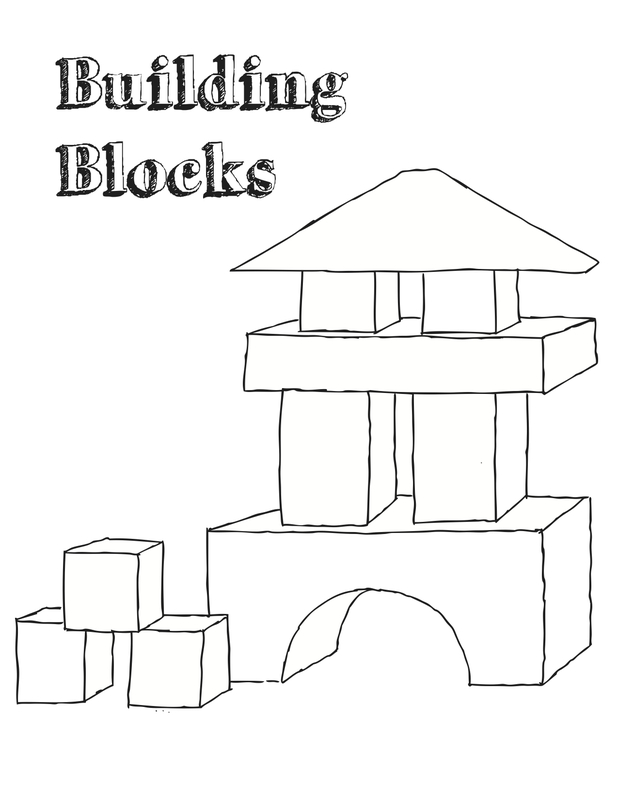 Click here to download my Building Block Coloring Sheet. Tags: children toys, chinldren, coloring, coloring fun, coloring sheet, crafts, dad, facts, fun, history, moms, parents, toys, vintage, Vintage Toys | Permalink.